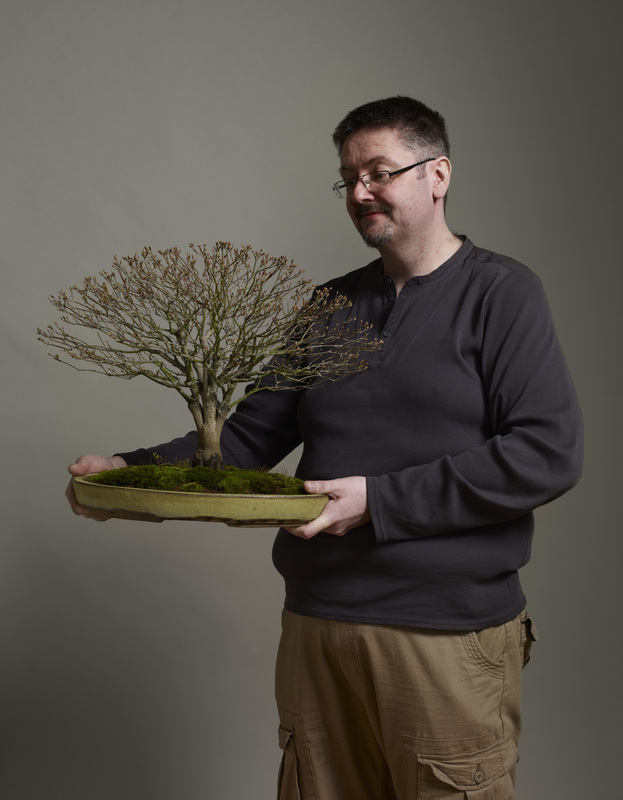 It is with great pleasure that I can introduce Mark Kerry to Swindon Bonsai Club. 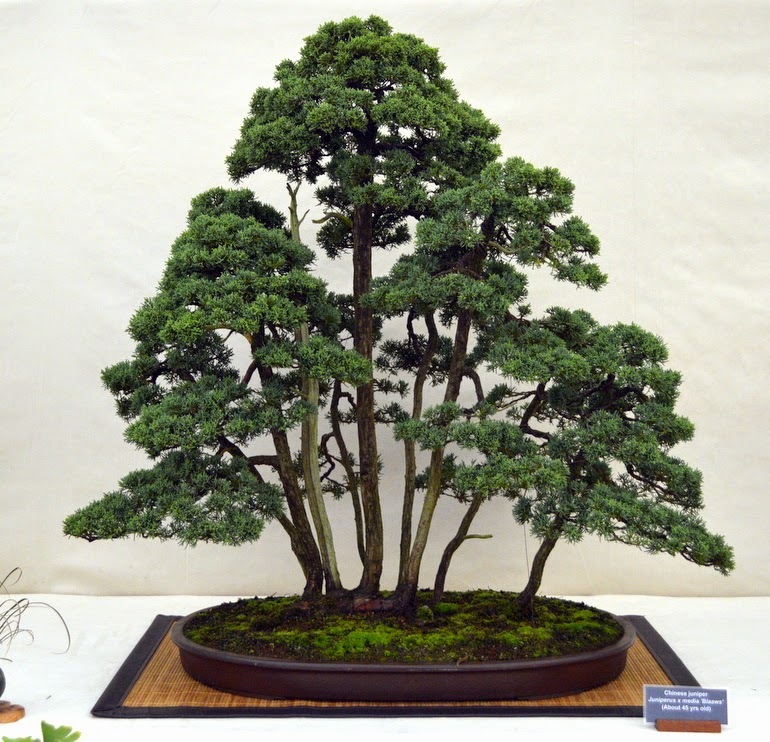 He has been a member of the club now for over a year but had extensive bonsai experience, before joining Swindon. 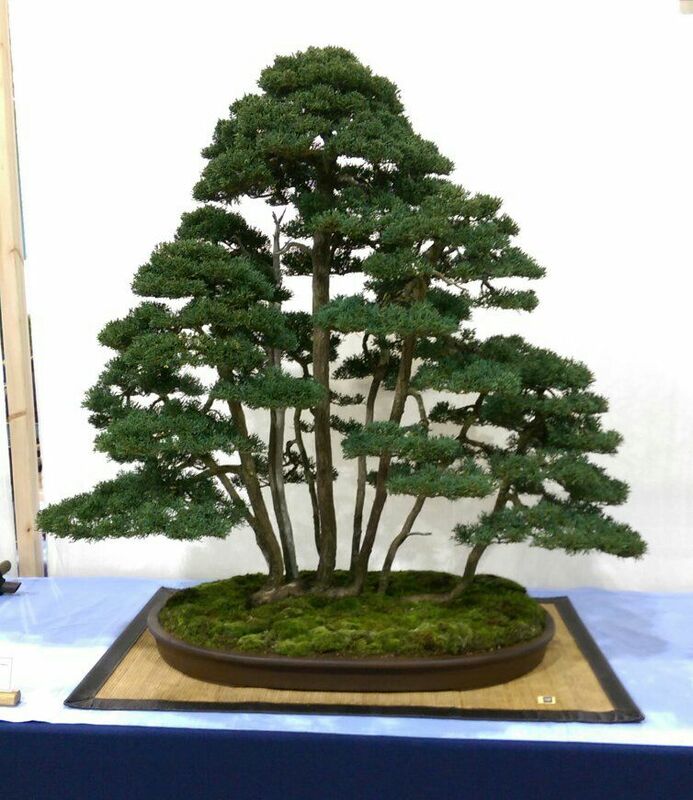 He will be displaying some of his favourite trees that he has worked on at Swindon on the 26th February 2017 at our Winter Image Bonsai Show. Here is a short profile of Mark, about how he got into the hobby and who and what have influenced him, developing the hobby further. I started my bonsai hobby back in 2001 when I moved into my first house. My first tree was a mass-produced garden centre Chinese elm, which I still have today. After a couple of years of self-learning, I joined firstly Oxford and then Newbury Bonsai societies where my enthusiasm and knowledge grew. Many of my trees are purchased from bonsai nurseries and fellow enthusiasts although I do have collected trees as well. 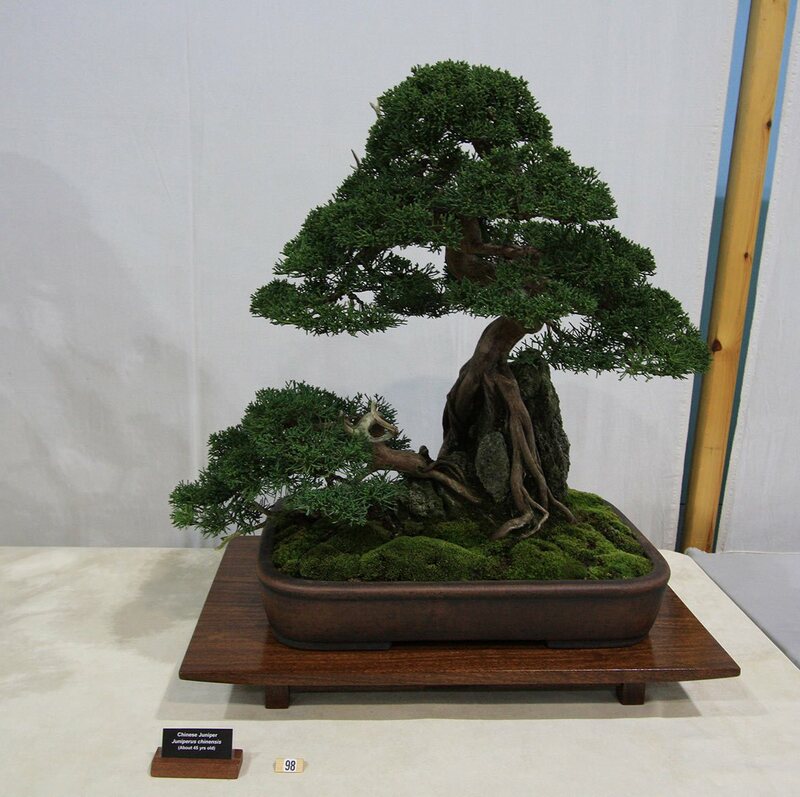 Whilst a member of the Newbury and District Bonsai Society I was introduced to displaying trees and have shown trees at several bonsai shows in the south. 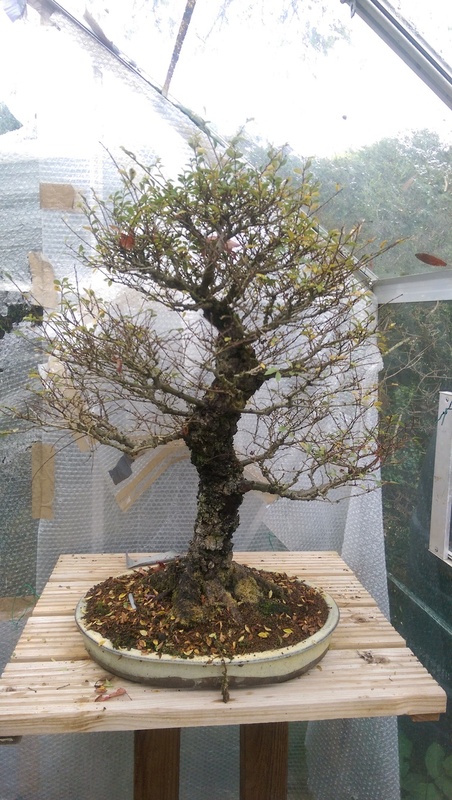 My knowledge of bonsai techniques has grown considerably whilst under the tutelage of Lee Verhoorevoort at workshops held within the Newbury Bonsai Society (although my wiring still comes in for some stick from Lee). I also hopefully pass on good advice to other club members during our regular club meetings. 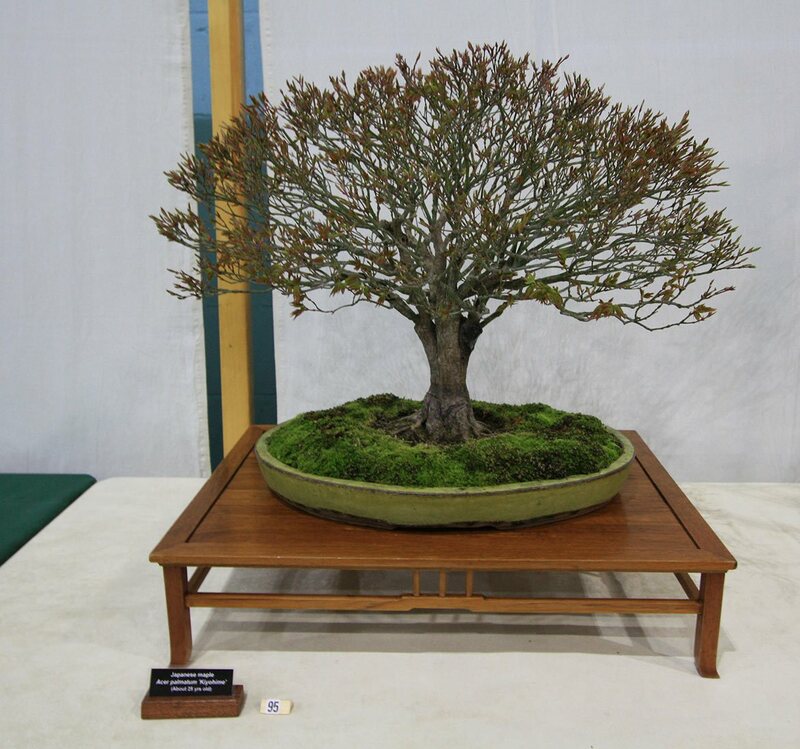 Highlights of my bonsai journey have been winning the Best in Show & Best Club Display at the Wessex Bonsai Society show, the public vote at the Heathrow show in 2016, displaying at Bonsai Europa 2015 and winning several large gold medals with Newbury Bonsai Society at the Newbury Agricultural Show. My favourite species to work with are maples and junipers. I particularly like forests/group compositions. 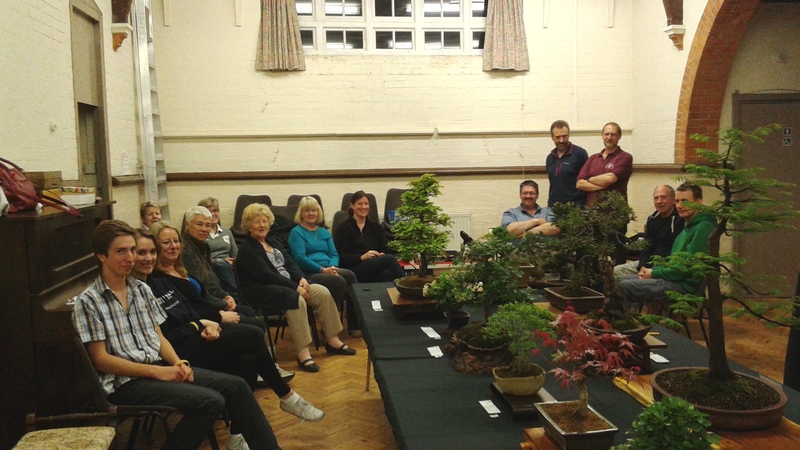 I am also the Chairman of Newbury and District Bonsai Society and we are always happy to accept new members into this amazing hobby. Posted February 23, 2017 by AW & filed under Members Trees, Winter Show.